Investors are facing a fork in the road as we enter the second half of 2017. On which road should investors travel from here? Why this choice can matters ages hence. Global capital markets have arrived at a fork in the road. Risk assets across many categories continue to trade at historical premiums. In the case of U.S. stocks, they continue to hover near all-time highs. Yet global central bankers appear to be increasingly coordinating their efforts to rein in liquidity and tighten monetary policy. This leaves investors with a choice as they prepare to move into the second half of 2017 and beyond. But instead of just two choices, a multitude of paths lie before us. On which road should investors travel to avoid regret? I suspect Edward Thomas might have liked investing in capital markets in the 21st century if he were so inclined. The key for Thomas, however, would be his bringing the proper mindset to the process. For a primary misconception that so many investors make when arriving at the proverbial fork in the investment road is the following – that they must make a decisive choice. Bullish on stocks? Then travel down that road fully invested. Bearish on stocks? Then you must be headed down the other path fully in cash. Which will have the better claim? Only time will tell, and those that have chosen wrong will suffer the consequences. But unlike the walks shared by Frost and Thomas where a choice was required at each fork in the road, not so for the investor in today’s capital markets. Deliberating on what path to choose? The best choice is to take as many as desired. For one need not fully allocate their capital entirely to stocks, cash, or the numerous other asset classes readily available to today’s investors. Instead, they can allocate a portion of their assets to stocks, another portion to bonds, another to precious metals, another to cash, another to specialized hedging strategies, and so on. Thus, no matter how many different paths the fork in the road ahead may offer, an investor has the luxury that Edward Thomas did not – they can not only travel both but take as many as they wish if not them all. Investing in capital markets is not about decisive action. For if one is managing their portfolio driven by the impulse to strike out definitively on a given road such as going all in on stocks or moving completely to cash, more often than not they will find themselves filled with regret and second guessing their decisions wondering what could have been had they acted differently. The same can also true when acting decisively even if they decide to travel down multiple paths. For making dramatic moves both across and within your asset allocation mix at any given point in time more often than not results in an exercise in frustration just as challenging as trying to time the market. Put more simply, acting boldly and decisively with your investments does not work more often than it does. Successful investing instead for most is about muting the feelings of impulse and indecision. It is about allowing yourself maintaining an openness to how market conditions to evolve over time and using these developments to guide the incremental movements that you are making in actively managing your portfolio over time. It’s not about making a binary choice between stocks and bonds or stocks and cash at any given point in time. Instead, it is about carefully managing the existing allocations to stocks, bonds, cash and various other uncorrelated asset classes over time that are all simultaneously traveling down their own distinctive roads. In short, it is about gradually making changes on the margins, or incrementally both across and within each path, as the markets dictate. What is perhaps the greatest irony associated with long-term investing is the following. While many investors may end up acting decisively by taking a single road, if they end up traveling it long enough it often ends up making little difference what road they chose ages hence. 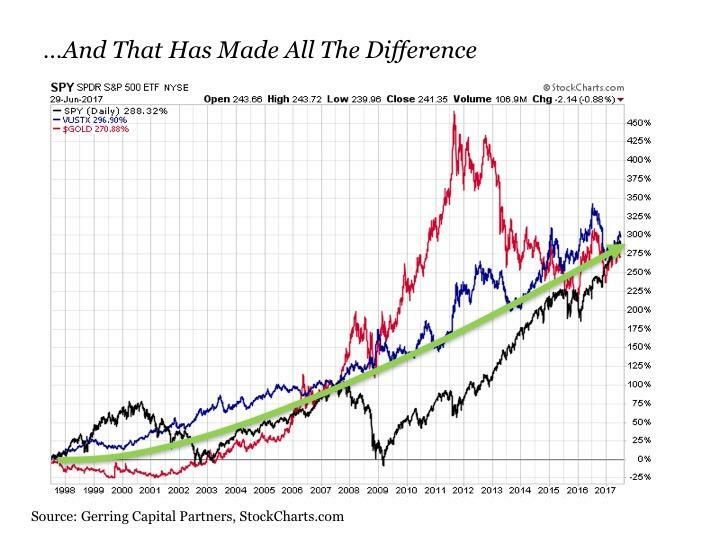 Consider the following chart of U.S. stocks as measured by the S&P 500 Index (SPY), long-term U.S. Treasuries (TLT), and gold (GLD) dating back precisely over the past two decades since June 30, 1997, which is a length of time that is getting on into the "ages hence" range. We see that while all three asset classes have travelled widely divergent paths along the way over the past twenty years, they have effectively ended up at virtually the exact same place through today. 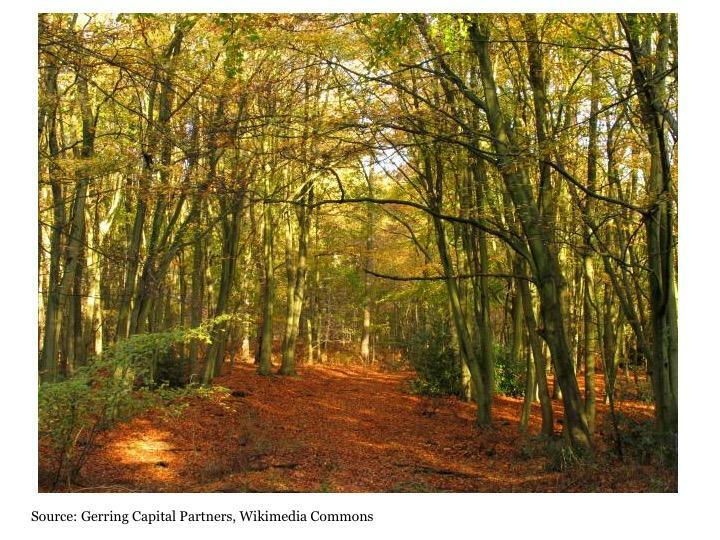 The question for the investor that feels the need to choose a single path is the following? Can they stick unwavering to the path they have chosen? Can they resist the impulse along the way to abruptly switch paths when it appears along the way that the other may have been the better choice (stock investors in the 1930s, 1940s, 1970s, early 1980s, early 2000s and late 2000s; bond investors in the 1970s, early 1980s and late 1990s, gold investors in the 1980s, 1990s and mid-2010s)? Could the traveler that had gone down the gold road resist the urge to switch to stocks in 2000? Could the bond traveler defy the temptation for gold amid global sovereign debt instability and the post crisis central bank currency debauchery in 2011? Could the stock investor resist the want to move to cash amid the spiral downward in early 2009? Some certainly can and often are left without a sigh at the end of their journey. But for most, they are usually left with regret not only for the road they chose, but for their inability to stay on that road instead of regretting the alternative and preventing themselves from allowing their choice to simply play out over time. Such is the beauty and the curse of mean reversion no matter what the investment category. Instead, for the investor that seizes the opportunity to choose all paths and incrementally adjusts their commitment to each path with discipline as market conditions warrant at any given point in time, they leave themselves with the advantage of arriving at virtually the same returns destination ages hence while also providing themselves with the ability to sleep well at night by not only managing the risk of making the trip far less eventful while also knowing that they are not missing out on anything along the way on the roads not taken. So as we head into the second half of the year with the potential for market volatility to be on the rise across all asset classes including stocks (IVV), bonds (BND), and gold (PHYS), resist the urge to act decisively. Instead, enter into any future phase by taking multiple paths simultaneously through a broadly diversified strategy that includes weightings across and within various asset classes including stocks (DIA), bonds (AGG) and gold among others and manage it incrementally on the margins along the way. By doing this, you will increase your potential for optimizing your risk-adjusted return while at the same time serving to minimize your regret. Disclosure: This article is for information purposes only. There are risks involved with investing including loss of principal. 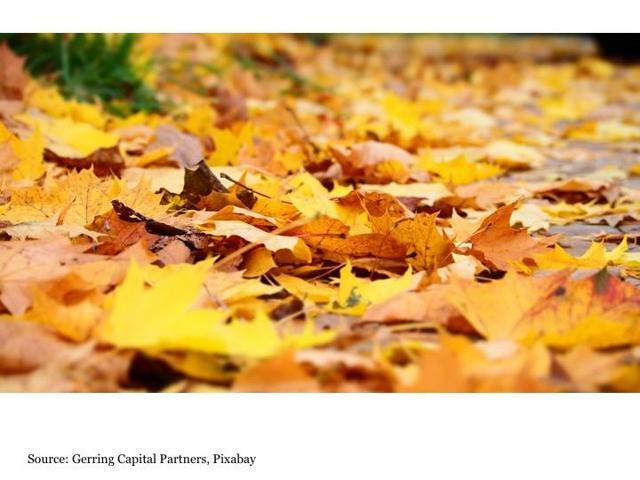 Gerring Capital Partners makes no explicit or implicit guarantee with respect to performance or the outcome of any investment or projections made. There is no guarantee that the goals of the strategies discussed by Gerring Capital Partners will be met. Disclosure: I am/we are long TLT,IEF,PHYS. I wrote this article myself, and it expresses my own opinions. I am not receiving compensation for it (other than from Seeking Alpha). I have no business relationship with any company whose stock is mentioned in this article. Additional disclosure: I am long selected individual stocks as part of a broadly diversified asset allocation strategy.